Want a few tips and tricks from experienced recruiters? No problem, contact our team today and ask your questions. Whether you are a current student or recent grad that wants advice on how to make your application stand out or if you are a recruiter who wants to chat about best practices, we are ready to hear from you. If you are a recent doctoral graduate and would like to obtain additional training within your field of study, the Oak Ridge Institute for Science and Education (ORISE) offers postdoctoral fellowships and research opportunities at national laboratories and federal research facilities nationwide. 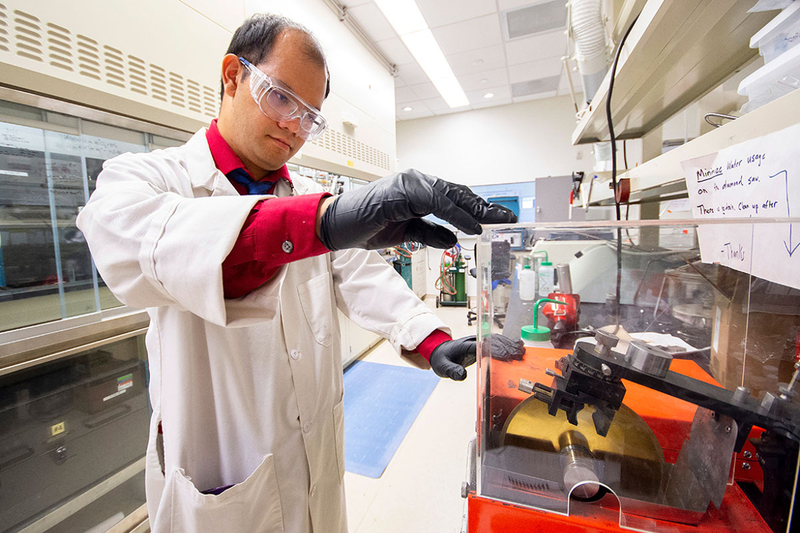 For scientists who have recently completed their Ph.D. in a science-related discipline, a postdoc research fellowship can make an excellent start to a career at a DOE national laboratory or other federal research facility. ORISE sponsors many postdoctoral research programs across the United States, many of which have immediate openings for qualified candidates. Browse the listings below to view a sampling of opportunities available through Zintellect. Access the entire Zintellect catalog to set up a profile and narrow your search by keyword, academic level, discipline, citizenship, organization, program, or location.